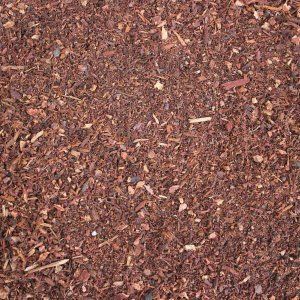 Turf’n’Tee is a fine, specially graded bark that provides a clean, professional look. 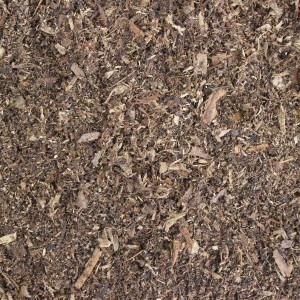 Made from the same materials as forest humus, this topdressing is made of rich bark fines. Many individuals choose to use Turf’n’Tee because it is known for adding body and richness to soil that has poor quality. Category: Amendments, Planting Mediums & Top Dressings. Most often, Turf’n’Tee is used as the topdressing for golf course greens. Thanks to Turf’n’Tee, golf courses can construct beautiful lawns with rich soil. Golf courses particularly benefit from Turf’n’Tee because it makes it easy to maintain high quality turf even when there is heavy pedestrian traffic. In addition to golf courses, Turf’n’Tee is incorporated into many types of greens, such as athletic fields, parks, and private lawns. When used by a homeowner as the topdressing for a lawn, Turf’n’Tee can rejuvenate lawns that are suffering from tired, nutrient-deficient soil. If a homeowner wants his or her lawn to look as beautiful and green as a golf course, Turf’n’Tee is the way to go! The topdressing can also be utilized in order to enrich the soil for trees and shrubs. 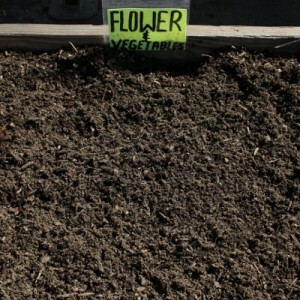 It is treated with iron and nitrogen in order to improve the soil. The wetting agent in Turf’n’Tee allows quick absorption in order to reduce watering time and therefore cost. The topdressing is known to counteract the soil alkalinity that can be harmful to your lawn. 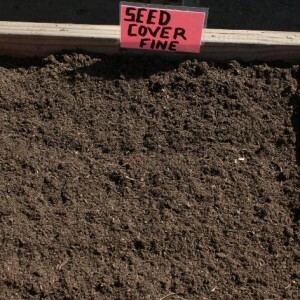 Turf’n’Tee holds on to moisture and fertilizer in the soil so that lawns are healthy and strong. Root development can improve with Turf’n’Tee thanks to its ability to promote aeration. 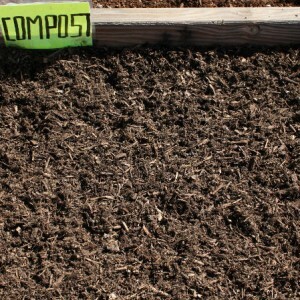 The product provides healthy organic matter since it is made from humus. When you choose Whittier Fertilizer’s Turf’n’Tee topdressing, it comes fully prepared for use – no shredding or soaking required. Depending on the condition of your soil, we will mix the product with different levels of sand and then make sure that it is uniformly prepared. At Whittier Fertilizer, you can count on us to deliver the finest product as well as excellent customer service. If you choose our Turf’n’Tee, you will receive a high quality topdressing with the optimum particle size to cover the seeds on your new lawn or to construct a beautiful golf course. Contact us to find out more about Turf’n’Tee!